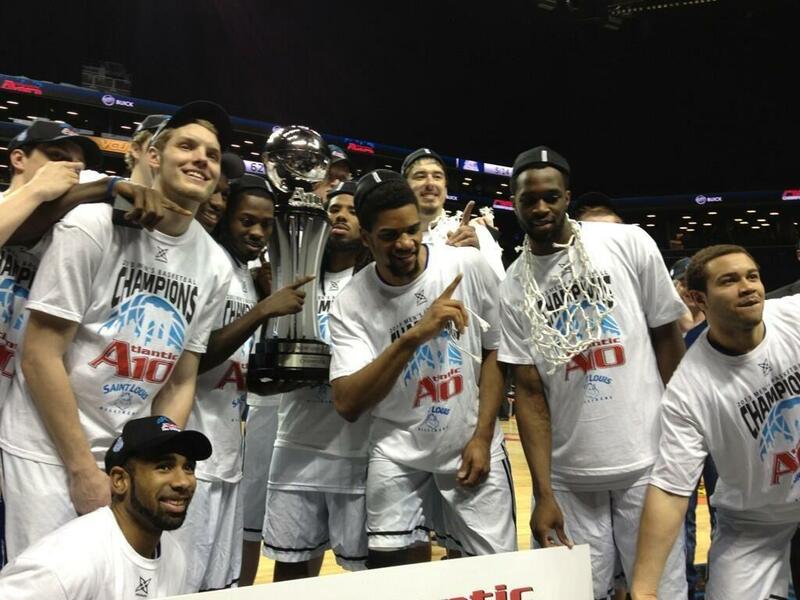 Billikens celebrating the A-10 Championship in Brooklyn! 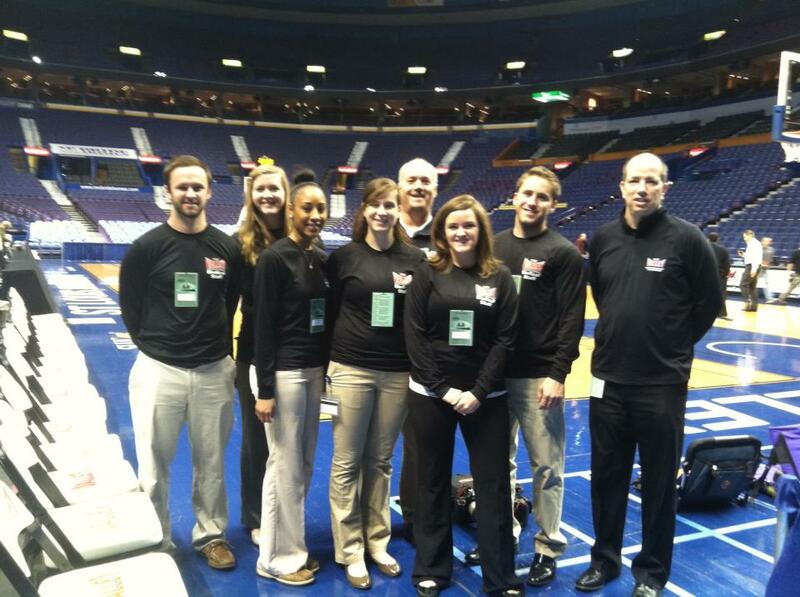 Dan Herrin, Rachel Cocek, Janese Evans, Cat Costello, Dr. Tony Breitbach, Katie Schneebeck, Nick Gastorf and Dr. Tim Howell in the Scottrade Center. 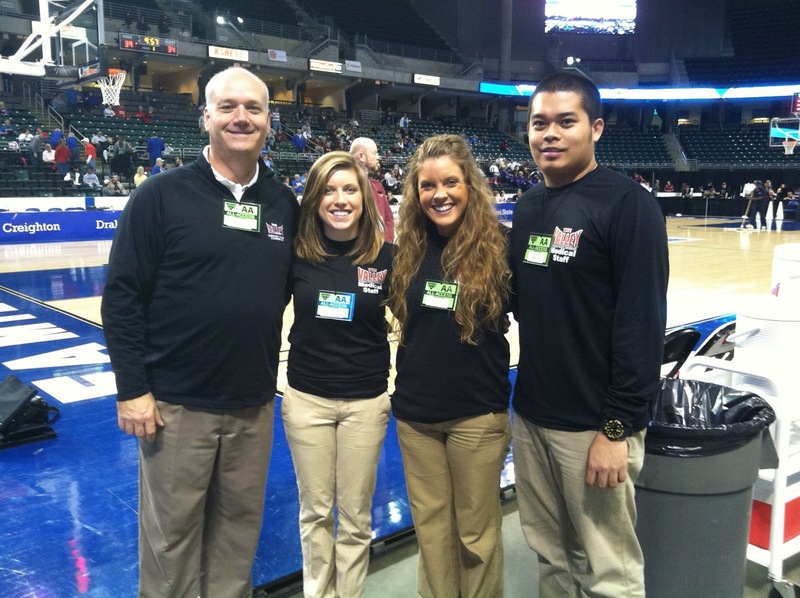 The SLU AT program faculty and students were also busy serving as the medical team for the Missouri Valley Conference Men's Basketball Championship at the Scottrade Center in St. Louis and the Women's Basketball Championship at the Family Arena in St. Charles. Congratulations go to Ben McNair ATC and the Creighton Blue Jays for winning the MVC Men's Basketball tournament. Kudos also go to Becca Fitzgerald ATC and Stephanie Hamersky ATC and the Wichita State Shockers for winning the women's title. 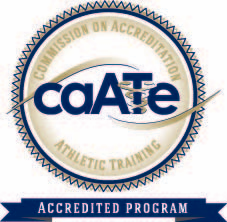 Best wishes to all as they compete in the NCAA Tournament. Dr. Tony Breitbach, Lizzy Kienstra, Heather Koch and Jay Maturan at the Family Arena.